Just across the Texas border is a part of Mexico you may never have experienced. 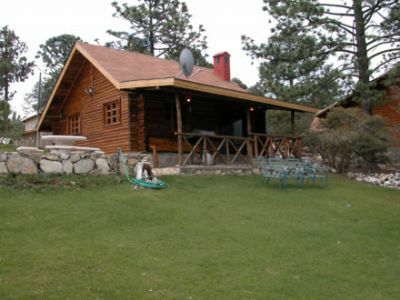 Bosques de Monterreal is the ideal ecotourism resort, with ski and snowboard activities all year long. Enjoy natural snow in the colder months and artificial snow in warmer months. Bring family and friends for hiking, mountain biking, and golfing on the highest golf course in Mexico when you buy one of these Mexico timeshares for sale. 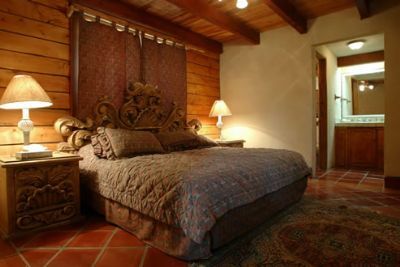 Bosques de Monterreal is located in the beautiful mountains of Sierra de Arteaga, Mexico’s only ski resort area. 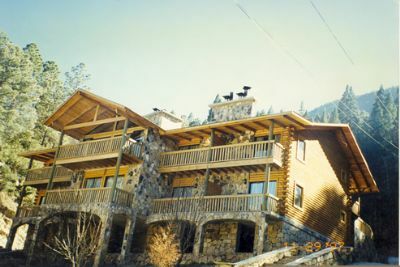 The resort encompasses 1,800 acres of scenic forestland and, along with snow skiing, offers hiking, biking and horseback riding trails. Take your pick from a variety of upscale timeshare accommodations. 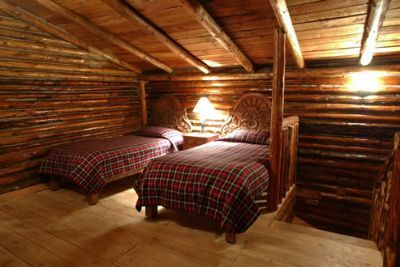 Two, three or four bedroom cabins, cabanas, cottages or lodge rooms are artfully appointed with wood beamed ceilings, tile, stone, and vibrant touches of color. 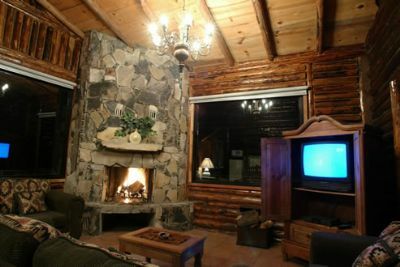 All have a private balcony to view the gorgeous surroundings of mountains and forests, and a wood burning stone fireplace to keep it cozy in cooler months. En suite bathrooms feature complimentary toiletries. 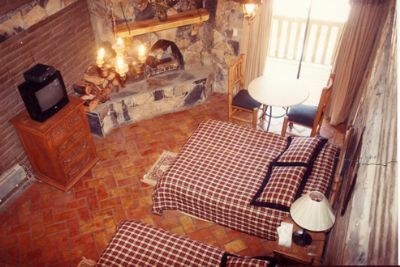 A minibar or kitchenette, DVR or VCR are included. Free Wi-Fi can be accessed in public areas. 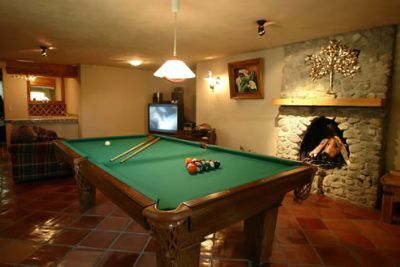 Anytime is a good time to vacation at Bosques de Monterreal with an abundance of activities throughout the year. Owners swim year–round in a heated indoor swimming pool, relax in the spa, sauna or steam room, play tennis and golf, and workout in the fitness center. Bike trails run throughout the property and children love their own playground. 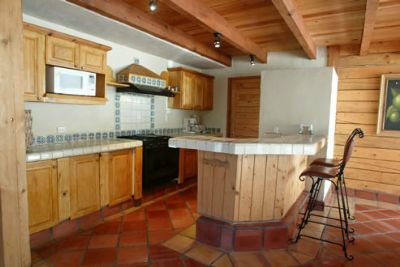 When you buy a timeshare at Bosques de Monterreal you’ll appreciate the convenience of an onsite restaurant and bar, grocer/convenience store, and laundry facilities. 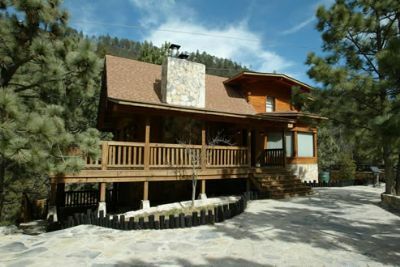 Contact Bosques de Monterreal Specialist Today!